Smartphones, tablets and mobile gadgets in general are regularly targeted by unwanted individuals, and devices bearing the famous Apple logo tend at higher risk than those created by other manufacturers. The iPhone, in particular, has been a hot item given its strong resale value, and as such, Apple has felt compelled – obliged even – to take action. The Activation Lock system introduced alongside iOS 7 has, according to a new report, notably reduced iPhone theft across three of the world’s major cities, with London, New York and San Francisco all having noticed less activity involving theft of Apple’s most prized of assets. 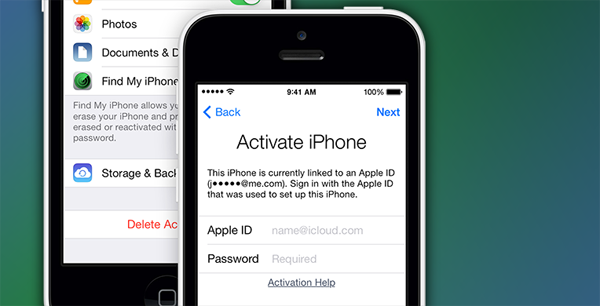 Activation Lock is an iCloud-based implementation that will lock a user out of an ill-obtained device until the rightful owner’s Apple ID and password credentials have been entered. Without this information, the handset is essentially useless, and so while it doesn’t necessarily mean a victim of iPhone fiasco will have any better hope of seeing its safe return, the “kill-switch” feature clearly deters a would-be suspect from ill-obtaining something that cannot subsequently be used. By and large, Apple products don’t depreciate as rapidly as those released by competitors, holding their value even years after discontinuation. But the situation with the iPhone was becoming rather desperate, and with arbitrage of Apple’s flagship smartphone becoming more and more commonplace, the introduction of the Activation Lock was perhaps the most critical of all of iOS 7’s major features. As per a report over at the New York Times, the police say that would-be iPhone thieves are now less inclined to carry out their ill-deeds, with San Francisco noting of a 38 percent reduction in iPhone based crime incidents. In London, the fall stands at a very respectable 24 percent, while incidents of the Apple gizmo have dropped 19 percent in New York since iOS 7 first landed back last September. It has long since been fairly easy to cancel an ill-obtained credit card, and given the sophisticated nature of today’s smartphones, the introduction of a kill-switch from Apple was long overdue. 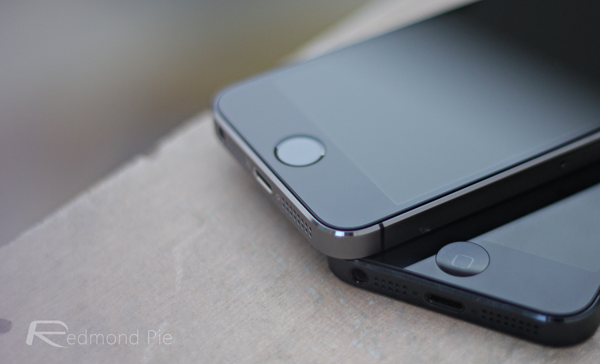 Along with a number of companies, Apple had agreed to implement anti-theft measures into devices retailing from July of next year, and whilst it should, you feel, be a compulsory measure for all major vendors rather than a voluntary one, it’s still a step in the right direction in the ongoing battle against rampant mobile theft.